A Hidden Vine holds organized wine tasting events on some Saturdays at 6:00pm. Join us on our beautiful patio overlooking scenic Lake Mission Viejo. See our schedule below. Our tasting evening features a personable wine specialist who informs and entertains with their love and knowledge of the fruit of the vine. Its truly a memorable evening. 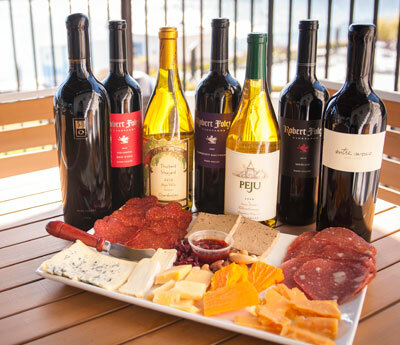 Savor six different high-quality wines, paired with delicious cheese and charcuterie. 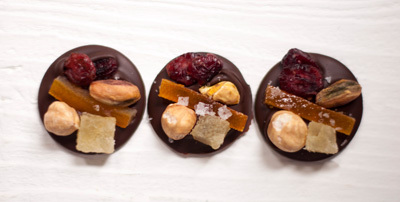 End your evening with a magnificent chocolate treat. Kirk Venge is one of the most recognized and sought-after winemakers in Napa and Sonoma. Born and raised in Rutherford, Kirk was instilled with his father’s vision of excellence at a very young age. He learned the rhythm of winemaking working in the family vineyard alongside his father, Nils Venge. Come taste through his Venge wines from Napa Valley along with some of his Croix wines from Sonoma. Argot Tasting Event with Proprietor and Winemaker Justin Harmon! Many of you have appreciated Argot wines featured in our Wine Club, now meet the man behind the wine, Justin Harmon. These wines are awesome!